Among many of these groups, the team at Sirius Disclosure is one of those leading the charge toward the goal of full disclosure. 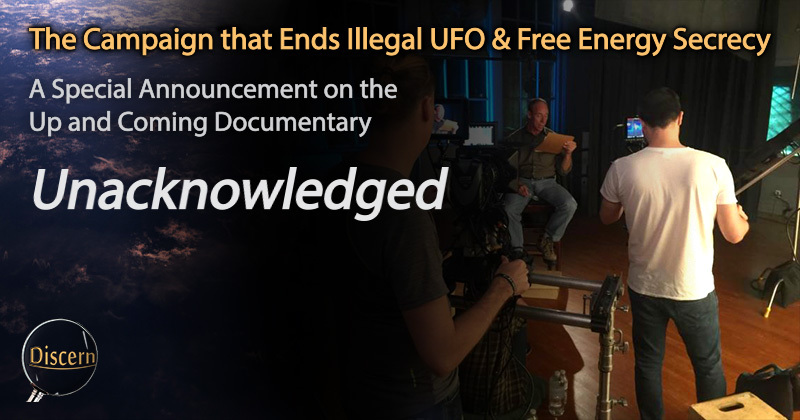 Many will know of their up and coming documentary, "Unacknowledged", and that this documentary is making waves, and is taking some big steps toward this goal of disclosure even before its release date. Here is a word from the film's producer, Christopher Crescitelli. Thanks to your support, our production of Dr. Greer's groundbreaking new documentary, entitled "Unacknowledged", is well underway! The film-making team behind the project has been busy editing newly shot footage and is currently in the process of cutting together our first full-length trailer, which will be debuting on our social media platforms in the weeks to come! Once it is completed we will be sure to send it to you so you can help us make it go viral around the globe! Additionally, filmmakers Michael Mazzola (Director) and Chris Crescitelli (Producer) will be participating in cooperation with the CE-5 Initiative Facebook Group to host a first-of-its-kind Facebook Live Broadcast Event this Thursday, June 23rd, at 8:30 PM EST. This exciting online event will include a filmmaker Q&A, where they will be answering questions from the online audience live on the air. To participate in this interactive broadcast, you must be a part of the CE-5 Facebook Community. 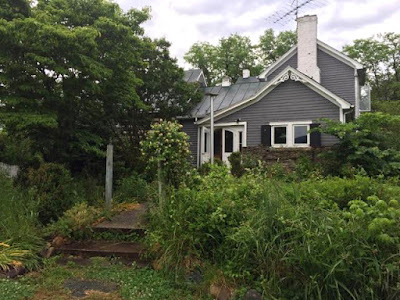 Please join the group online to tune in for an opportunity to get caught up with the creative minds working tirelessly on this film, who will be reporting live from "The Disclosure House," our base of operations during the film-making process. 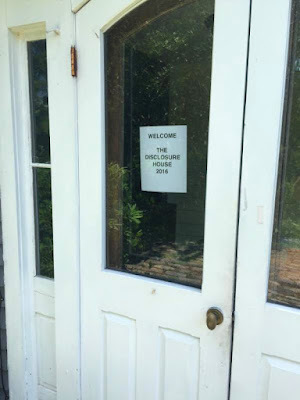 WELCOME TO "THE DISCLOSURE HOUSE"
Here is an exclusive look at "The Disclosure House", where are filmmakers have been working diligently on the movie for the past few months. As always, we can't thank you enough for your enthusiasm and support of the ongoing crowdfunding campaign to end illegal UFO & free energy secrecy. Every small donation helps, and we encourage you all to continue to like and share our posts, so that we can look to support Dr. Greer's team year round and keep the campaign going long after the film comes out. It's important to mention that we are also working to become the most crowd funded documentary of 2016, and to do that we must beat the current record held by another documentary film that raised a whopping - $662,640.00. With your help we can make it happen! From all of us here at Sirius Disclosure and the new "Unacknowledged" film, we thank you for your support and look forward to our next update! Go to The CE-5 Initiative Facebook page to join.